Just after The Hollywood Reporter released an article calling The Oscars hosting job "the least desired job in Hollywood," the academy announced the comedian will be hosting. 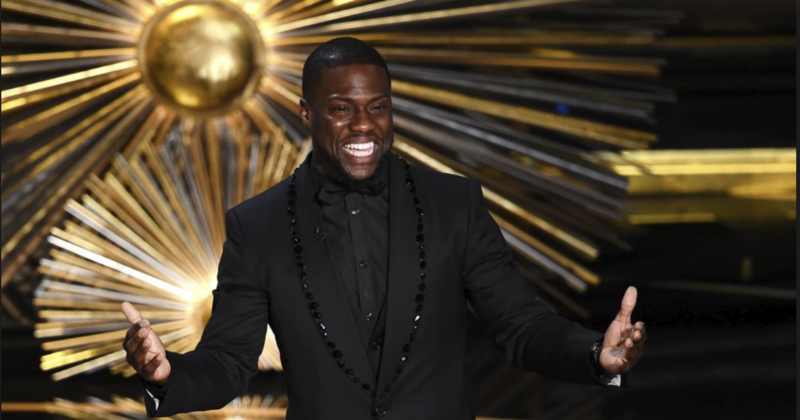 Just as the Oscars hosting job was dubbed the “least wanted job in Hollywood,” the academy has announced that actor and comedian Kevin Hart will be taking on the role for the first time in 2019. The 91st ceremony is just three months away and the Hollywood Reporter released an article today describing in detail why no one wants the gig. The article stated that since 2004, “the Academy has struggled to find the right anchor, and nobody has been willing to run the gantlet more than twice.” The last two years were hosted by Jimmy Kimmel and before him, Ellen DeGeneres, Hugh Jackman, Chris Rock, and Jon Stewart all hosted the ceremony twice. Oscar ratings have declined for the past 5 years. Any sane human would say "ok, make it entertaining again. Don't mock small town, rural Americans, don't be preachy with the politics and don't drive away viewers." "The Academy wants to play safe in an era that rewards risk. It's time the Academy embraced controversy instead of steering away from it. That's what Donald Trump did, and it helped him become president." @KevinHart4real is hosting the next oscar , and I thought that nothing would be better than @TheEllenShow's oscar. Kevin Hart hosting the Oscars? On one hand maybe it means less political talk, but on the other will probably make it even more insufferable. Kevin Hart is hosting the Oscars? oh, this is gonna be a disaster…??? With views of the show dropping from 43.74M in 2014 to 26.5M in 2018, the academy is likely trying to find a way to shake things up and gain the audience’s attention once again. Having an outrageously funny comedian who doesn’t hold back, like Kevin Hart, might be what they need to bring views back up and make the show exactly what it needs to be – entertaining. What do you think? 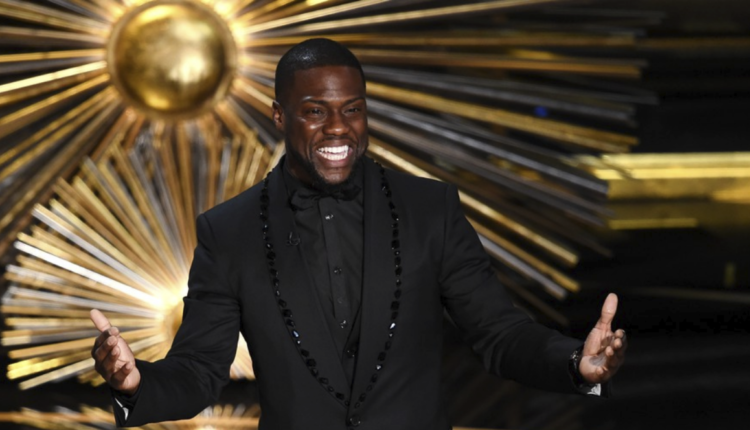 Will Kevin Hart be a good host for the award show? Let us know in the comments on Twitter at @WhatsTrending.